For the second time in two years, there’s a new flag outside a certain octet of Richmond-area bank branches. The eight local offices of Park Sterling Bank opened Monday morning as South State Bank locations. The changeover marks the first visible sign of arrival in Richmond for Columbia, South Carolina-based South State, a nearly $15 billion institution that four months ago acquired Park Sterling in a $700 million deal. 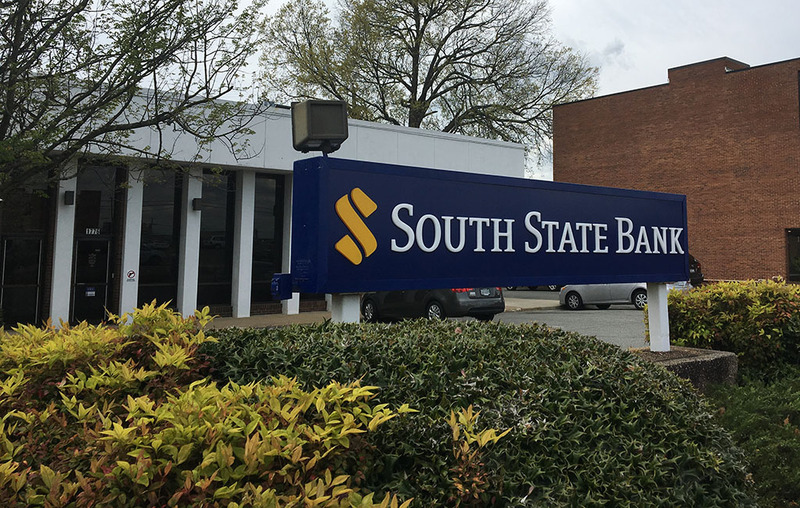 It’s also South State’s first push into Virginia, adding to 160 other branches in markets across its home state, North Carolina and Georgia. Park Starling brought with it about $3 billion in assets and 53 branches, including those eight it inherited in 2016 when it acquired Glen Allen-based First Capital Bank. Also coming over from Park Sterling is Bobby Cowgill, who is staying on with South State to lead its charge here as Richmond market president. Cowgill has been in Richmond since 2006, having worked at Regions Bank and the former StellarOne Bank, before it was absorbed by Union Bank. He joined Park Sterling about four years ago when it first entered the local market with a West End office. He said one of South State’s first tasks upon closing the deal was to beef up the residential mortgage crew that was left over from Park Sterling by adding eight new mortgage bankers in January. The bank and its 90 Richmond employees also will take advantage of their newfound, larger backing to go after more private wealth clients and commercial accounts. 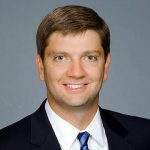 Cowgill said that clout will allow it to go after what he calls the “middle market” – businesses with annual revenue of $25 million to $250 million. He said that size is a tool in combating a local deposit decline Park Sterling experienced last year. Its Richmond-area deposit total declined between 2016 and 2017 from $478 million to $371 million, according to FDIC figures. The bank is no stranger to moving into new markets via acquisition, having acquired 10 banks in 10 years. Its most recent deal prior to Park Sterling was the absorption of Georgia Bank & Trust in 2017. As for the challenge of bringing a new brand to the market only a few years after Park Sterling arrived here, Cowgill said he has no reservations, as South State hits the ground running with a group of veteran local bankers that come with established relationships.